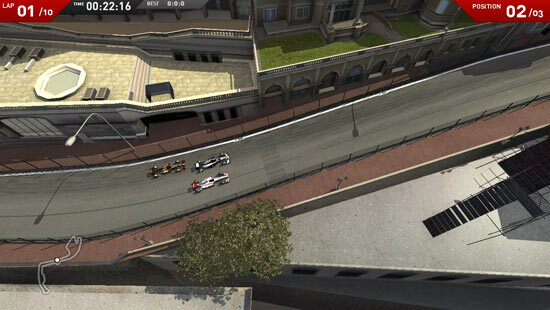 Codemasters, a British game developer, has announced an upcoming Formula 1 title that is set to be playable in a web browser. According to the press release, a free-to-play game will use the Unity game engine and feature some of the well know tracks, including: Monaco and Silverstone. As you might know, Microsoft is planning a major conference in the upcoming month, where it will share new and exciting things about its products, including Windows 8, which is rumored to receive a Beta release. While some might expect Internet Explorer 10 announcements as well, it was not officially confirmed, up until now. According to the comment on IEBlog, Microsoft is set to reveal more IE10 features on September 13th, at the //BUILD/ Windows conference. Mozilla’s decision to strip the version number from Firefox’s “About” dialog box has been greeted by a nearly unanimous thumbs down, according to a lengthy, and at times heated, debate on a company discussion list. The pushback was the second in as many months against Mozilla, which found itself the center of a late June controversy over its apparent lack of interest in enterprise customers. Asa Dotzler, a director of Firefox, explained why Mozilla was dumping the version number in a thread in the mozilla.dev.usability discussion group. Firefox 7, set to ship in late September, will be quite a bit faster because of recent efforts to plug the browser’s memory leaks. Mozilla developer Nicholas Nethercote credited the “MemShrink” project for closing memory bugs in the browser and producing a faster Firefox. MemShrink was announced approximately two months ago. Preparing for the next generation web browsers, Mozilla has published a few mockups that may resemble the upcoming Firefox (likely 7 or 8) user interface direction. Some of the key changes include the removal of obsolete search bar, a new menu which is now icon based as well as an integration of a permanent Home tab. What if every web page you visited became an instant chat room? Startup WhoIsLive released a browser extension yesterday that let’s you find out the answer to that question. It appears as if Mozilla is planning on developing what is deemed a truly open source mobile operating system based on the web. An HTML5 based mobile OS, to be exact. The latest version of RockMelt is out and it includes a number of improvements to performance and stability. The newest Chromium enhancements have been added as well as over 130 issues have been fixed, allowing for what the company promises to be a better browsing experience. No new features have been added otherwise, so it’s a particular minor update. Mac OS X 10.7 Lion also got some love, with RockMelt now running a lot more smoothly on the newly released operating system. The RockMelt experience on Lion is said to become even better in the near future, however. What this promise entails is better support for full screen mode, gesture based navigation, and hiding scrollbars until sites are scrolled. RockMelt can be downloaded from here. According to Christopher Blizzard, Mozilla’s Web platform director, via a blog post, Mozilla has renewed its efforts to bring multiprocess browsing to Firefox. The post stresses the key advantages that process isolation will transfer to Firefox and tackles some of the requirements for Mozilla’s implementation. Although multiprocess browsing became a higher priority for Mozilla after the release of Firefox 4, it is still not clear when the feature might land. Current and upcoming versions of Firefox do not yet have the feature, so chances that the it might hit the public by the end of this year are slim. Good news for all the 64 bit software fans. According to Armen Zambrano, the Release Engineer at Mozilla Corporation, with the introduction of a small set of Windows 2008 64-bit machines, Mozilla started cooking Firefox x86-64 nightly builds and has been doing so for more than a week now. Furthermore, Asa Dotzler, Product Manager for the Firefox desktop browser, is now collecting feedback and expectations about the future 64 bit builds. In case you are interested in expressing your opinion as well, feel free to visit the following post. 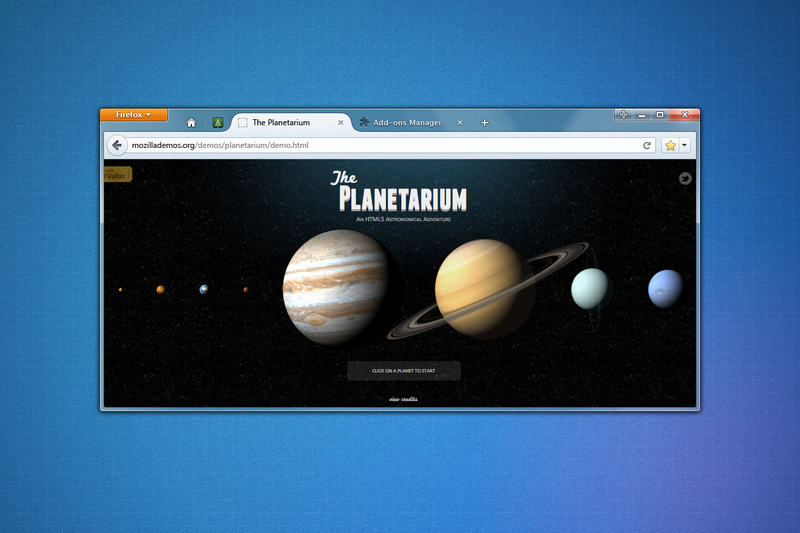 The future looks pretty exciting and we can’t wait to see which of the web browser vendors is next. 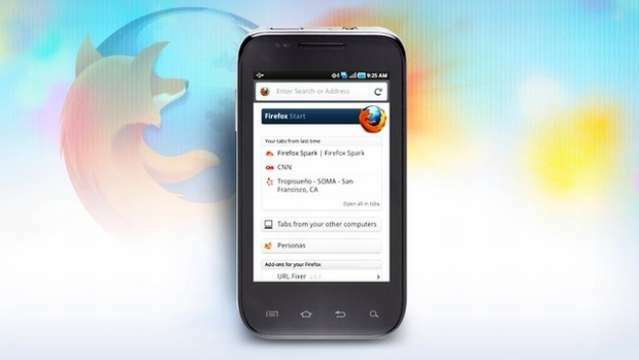 Download Firefox 8 Pre-Alpha 1 (64 bit).